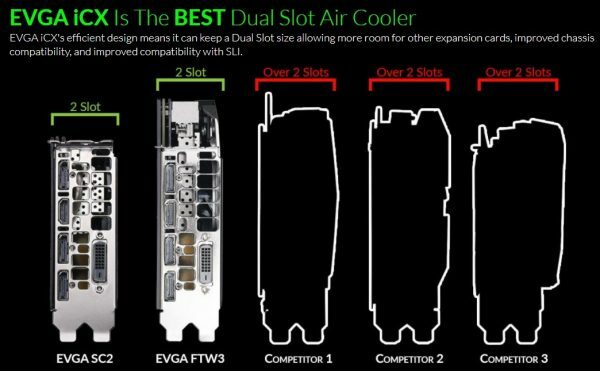 September 21st, 2017 – The EVGA GeForce GTX 1080Ti FTW3 ELITE cards are now available with 12GHz of GDDR5 memory, giving it 528 GB/s of memory bandwidth! 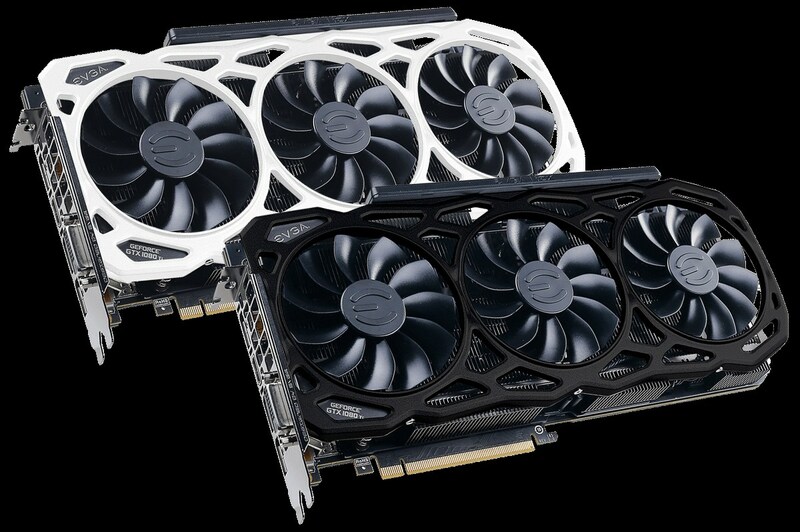 These cards are available with either the ELITE Black or White shroud, and of course comes with EVGA’s exclusive iCX technology, giving you 9 thermal sensors, onboard thermal LED indicators and incredible cooling with quiet operation. Featuring a total of 11 global patents (pending and granted), iCX is efficiency perfected. 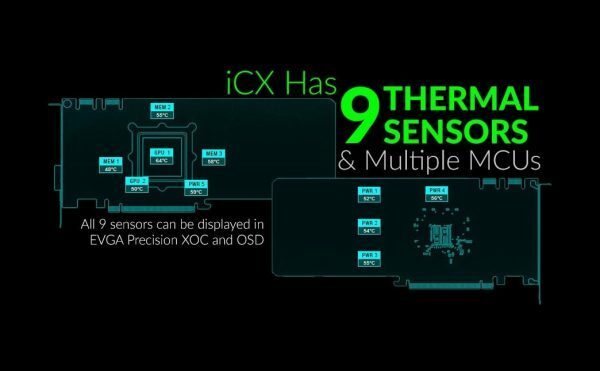 9 Additional Sensors and MCU’s embedded on the PCB. Newly Designed Die-Cast Baseplate and Backplate. 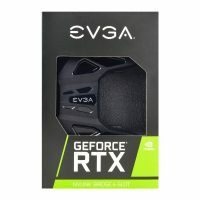 Full Control Using EVGA Precision XOC. 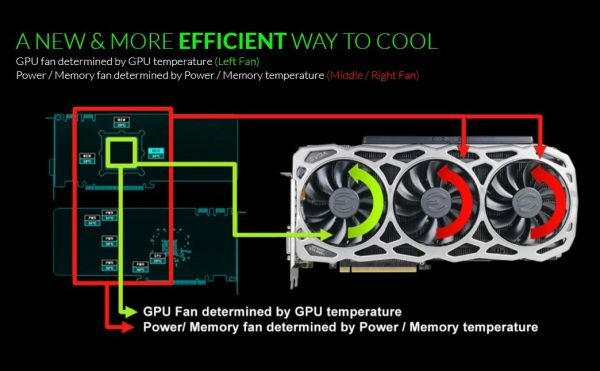 EVGA’s iCX is the Very Definition of Interactive Cooling. 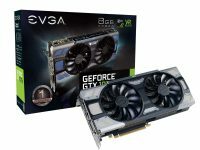 EVGA GeForce GTX 1070 Ti – Now Available for Preorder!